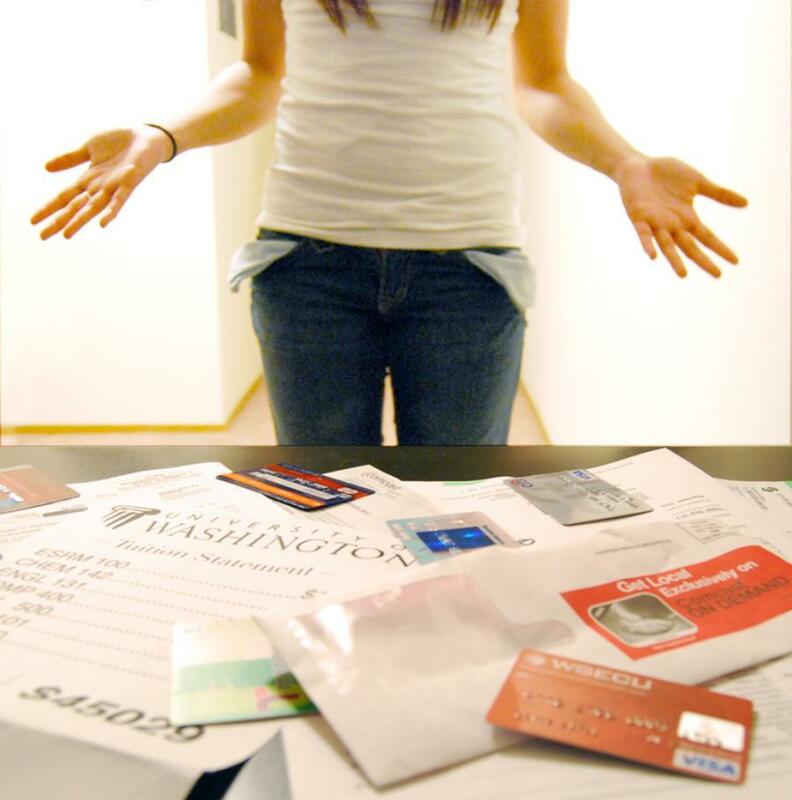 Are you unable to contact your debtors to receive payment? Did you know that most debts are unenforceable through the corust oafter 6 years? We can provide advice and assistance on the best way to recover debt including letters to debtors and court proceedings.